Picture this: The pediatrician comes into the exam room, greeting you and your child by name. She already knows about your child’s symptoms, since she’s spoken with the nurse and administrator. She takes her time examining your child and answers all your questions. She makes sure that your child is up to date on immunizations and then assures you that you can call – and speak to a person affiliated with the practice – at any time, day or night. Does this sound like medicine from a bygone era? It isn’t – this is patient-centered pediatric care, as practiced by doctors treating Horizon Blue Cross Blue Shield of New Jersey members. And while the scene may evoke a Norman Rockwell painting, the personalized care is powered by a 21st century use of data and tools like electronic health records (EHRs). 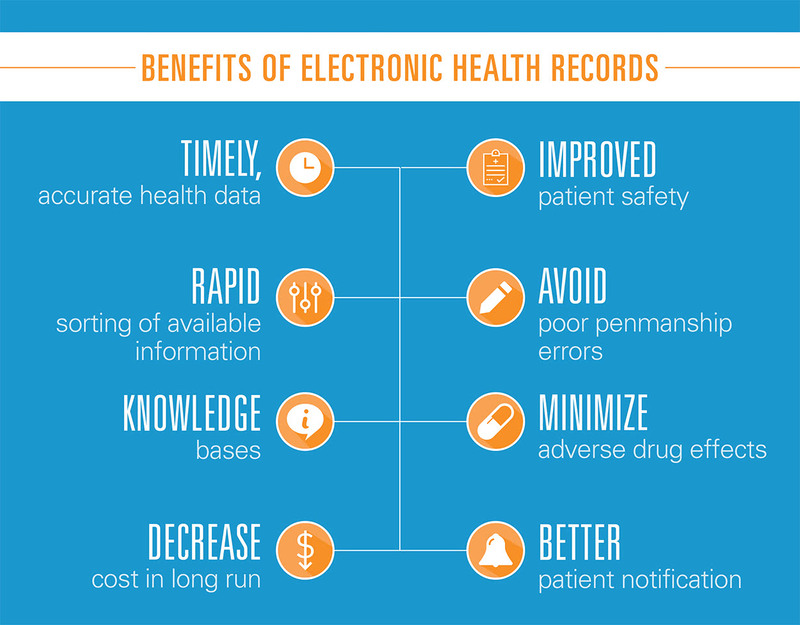 EHRs can be a powerful tool. When stripped of identifying information, collected and analyzed, they can provide insights into the health of populations and keep track of critical health information to ensure that patients receive better care in a timely manner. In 2017, approximately 800 pediatricians and family medicine doctors participated in Horizon BCBSNJ’s patient-centered pediatric program caring for 150,000 members. They provide detailed assessments for patients, in part by asking questions on subjects including nutrition and activity levels. This data – along with height and weight – is entered in each child’s EHR and tracked over time. They also check and record that children’s immunizations are current and, for children with ADHD, check to see how they are responding to medications. And, by being available 24/7, the pediatricians help cut back on unnecessary emergency room visits. As a result, avoidable emergency room visits for Horizon BCBSNJ members decreased by 31 percent, and non-avoidable visits declined by 37 percent from 2016 to 2017. During the same time period, 16 percent more children accessed weight counseling and monitoring services while 26 percent more two-year olds received their vaccinations. By using 21st century data and tools to personalize pediatric care, Horizon BCBSNJ is now bridging the gap between the past and present to improve the health of New Jersey’s youngest patients.